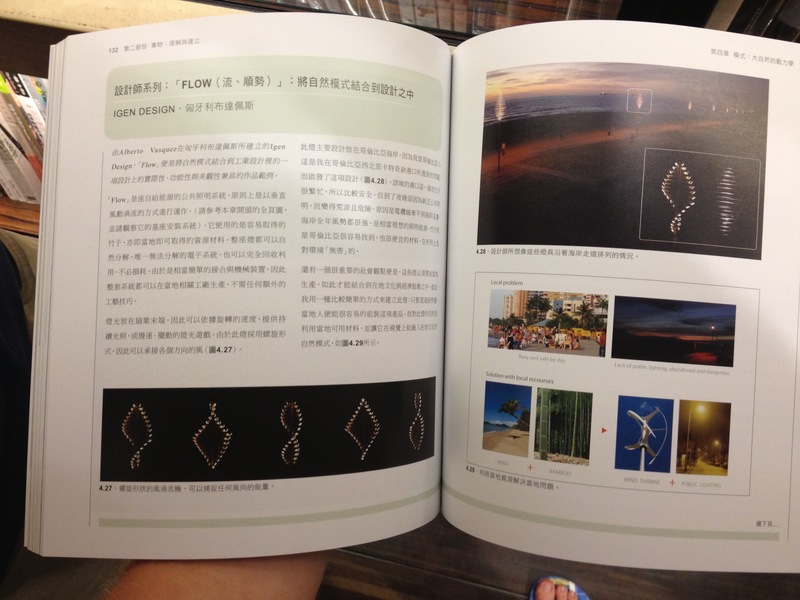 One of our most succesful design-work called Flow has reached even Taiwan! 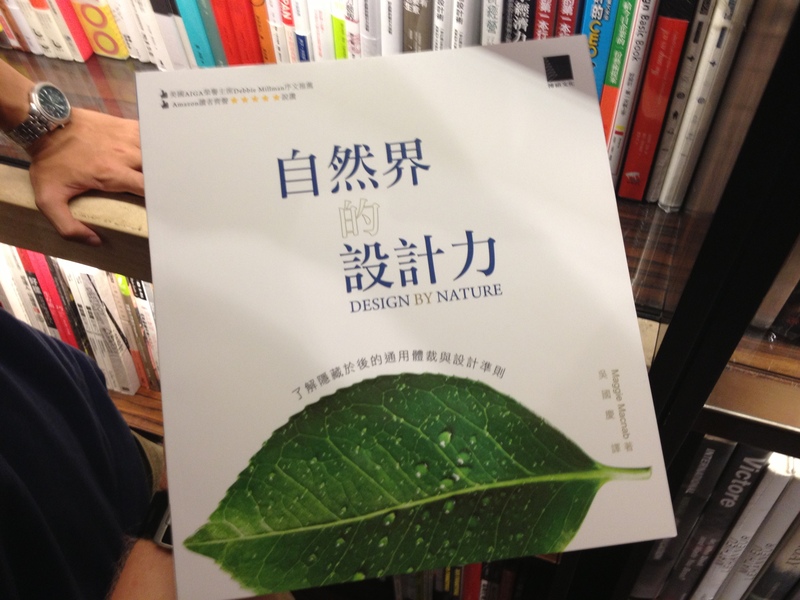 Our colegue, Peter has noticed it when he was in a design workshop in Taiwan and an exciting recently published book called Design by Nature in Mandarin language caught his attention. Design by Nature is a book about universal principles that carry into all design, including graphics, architecture, interiors, industrial and product design, and art. Click here to receive Weekly Updates in your inbox! The Flow lamp is exhibited at TEDx UChicago! Flow lamp has been selected as a Finalist on BraunPrize 2012! This entry was posted in news and tagged design, design by nature, flow, lamp, mandarin, taiwan by igendesign. Bookmark the permalink.